Each dance programme can be delivered by one of the LP Dance in Education Team either in curriculum time (where they can be observed by a class teacher as part of CPD) or can be delivered in extra curricular time as a dance club. 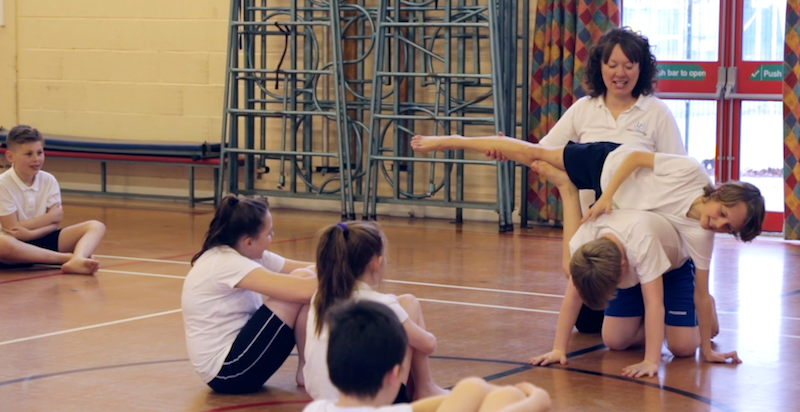 Each programme can vary in length and can work towards a sharing in assembly for the rest of the school or parents, a performance at school or a dance festival. The table below gives some examples of themes that are covered in our programme. Please contact me for the full list. We are also happy to incorporate a specific theme into the programme. Themes are linked to suggested Key Stages, though any theme in the programme can be adapted to a specific year group or Key Stage. Giraffes Can’t Dance & The Animal Bop, A Trip to the Zoo, The Jungle & different sports. Friendship, social media, sporting issues. Street Dance, Capoeira, Zumba, Junior Jhoom & Bokwa.